The inaugural Overwatch League of 2018 looked to set in motion a new future for eSports, with Blizzard wanting to create a traditional sports feel. 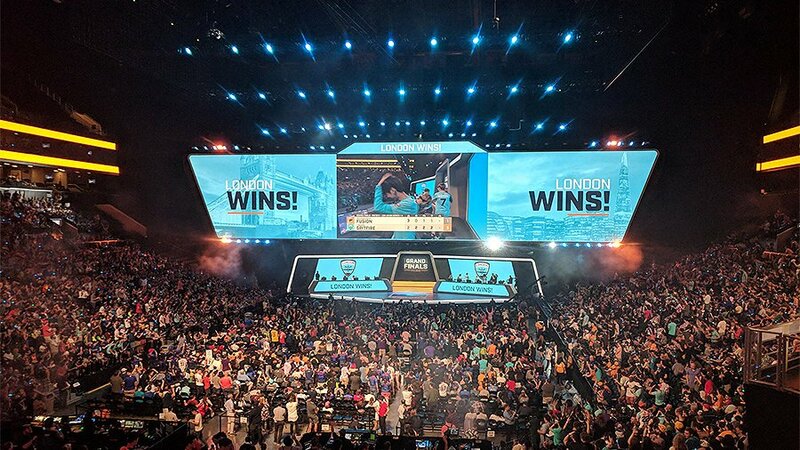 The tournament was a huge success, with the final selling out the Barclays Center in Brooklyn, New York and producing some great matches and storylines on the way, including London Spitfire’s enigmatic victory in the final, as shown by Polygon. Having had a $3.5 million prize pool across the four stages, for winning the regular season and for the playoffs, according to eSports Earnings, the second season of Overwatch League is set to take another step forward by introducing a bigger prize pool and eight new teams for Season 2. As detailed by Business Insider, this new season will commence on the 14th of February, staging a rematch between Philadelphia Fusion and London Spitfire, who met in the final of Season 1. From there, each of the 20 teams will compete in a 28-match schedule over four periods of five weeks, with the regular season concluding on the 25th of August. The playoffs will consist of the Atlantic and Pacific division champions, the next four highest-ranking teams in the standings and two more teams added from a sudden-death qualifying round taking place between teams placed seventh through to 12th in the standings, per Liquipedia. With more teams, roster changes, and a new meta, there’s no doubt that Overwatch League Season 2 is going to be as entertaining as its predecessor, but which teams are tipped as the early favourites with under a month to go until the first game? Overwatch League Season 2 boasts a bigger league and an even bigger prize pool of $5 million, with the winner taking a $1.1 million bonus for their achievement, according to Den of Geek. The eight new teams competing in the league are the Atlanta Reign, Vancouver Titans, Paris Eternal, Chengdu Hunters, Washington Justice, Toronto Defiant, Hangzhou Spark, and Guangzhou Charge, of which it’s the Vancouver Titans who are expected to be the most competitive team of the bunch. But, despite the influx of talent coming with the new teams, it’s last season’s leading teams which are tipped to repeat this season and contend for the championship. 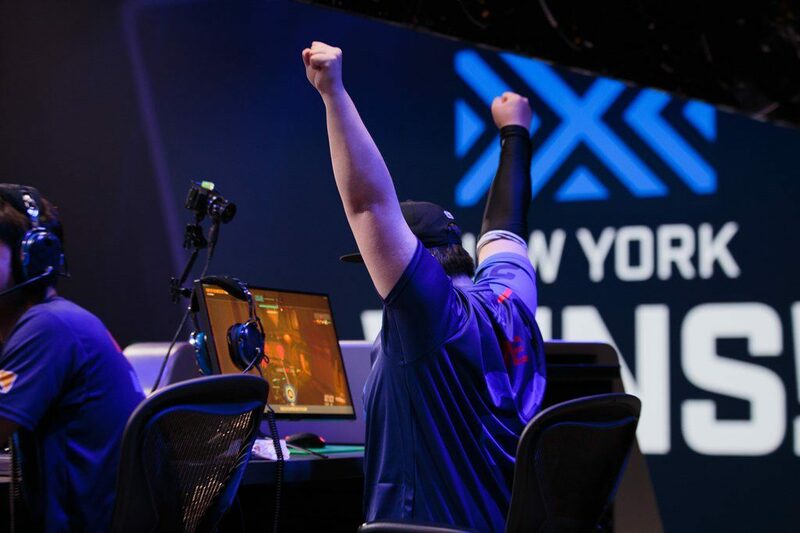 As shown by ESPN, the New York Excelsior were remarkably dominant throughout the regular season, but unexpectedly lost their coordination against Philadelphia Fusion in the semi-finals. 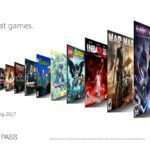 As of the 15th of January, Excelsior is expected to get its revenge, dominate in the regular season again, and go all the way, with Betway putting them at 7/2 to win the Overwatch League. They’ve been given the edge over the London Spitfire, at 3/1, as well as a somewhat surprising third-ranked team in the Los Angeles Gladiators. Despite the excitement surrounding the new teams entering the league, the Vancouver Titans are given odds of 14/1 to win it all, standing as the top-rated new addition to the Overwatch League. But, you’ll see many fans swooning over the potential of the well-schooled Seoul Dynasty, currently sitting at 10/1 to take the Spitfires’ crown in 2019. The New York Excelsior were the stars of Season 1, gliding to a 34-6 record in the regular season with a +83 map differential. They claimed Stage 2 and Stage 3, stood as runners-up in Stage 1 and Stage 4, and claimed the Overall Season prize. While they uncharacteristically lost their way in the semi-finals against the Philadelphia Fusion, Excelsior were seen as the best team of the tournament. In the offseason, they lost talented main tank Janus, per Dexerto – who has joined Washington Justice – but still have T-Mobile MVP JJoNak in their ranks. Coming into the tournament, New York certainly have the most daunting team. The reigning champions managed to finish up their fairytale postseason with incredibly dominant showings of 3-1 and 3-0 victories over the Philadelphia Fusion. Despite taking Stage 1 over New York, the road to the playoffs for the London Spitfire wasn’t easy, with Red Bull reporting the team cutting its roster down to a core seven players as a means to push on in the second half of the season – which worked a treat. Revitalised, Spitfire landed fifth in the standings and defeated the fourth-placed Los Angeles Gladiators and runners-up Los Angeles Valiant en route to the final. With a long pre-season for the Spitfire as the team aims to build experience and teamwork, London looks set to improve on their overall regular season showing of last season. Based on them finishing fourth in the Season 1 league, not winning or coming runners-up in a single stage, and bowing out in the quarter-finals, many will raise an eyebrow to the inclusion of the Los Angeles Gladiators among the Season 2 favourites. 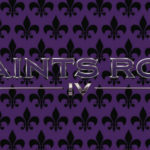 But, the Gladiators made some key signings in the offseason which have bolstered the team significantly. Los Angeles now have main tank r0ar and one of the most coveted players available in the offseason, Decay, in their ranks. With a new “shield and sword,” as Daily eSports puts it, Los Angeles has sealed up their defence and boast a flexible and dynamic offence. Their offseason moves have certainly been enough to convince the experts of their legitimacy in the championship race. There’s a lot of Overwatch action on the horizon but, before a competitive click has been made, the New York Excelsior, London Spitfire, and Los Angeles Gladiators come in as the favourites to win Season 2 of the Overwatch League.